Decisions built on the best available evidence. Urban Health Research Initiative of the British Columbia Centre for Excellence in HIV/AIDS. 2009. 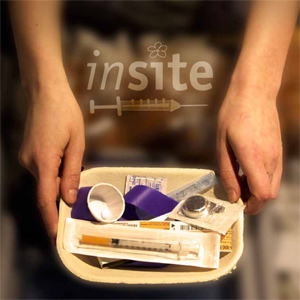 Findings from the evaluation of Vancouver's Pilot Medically Supervised Safer Injection Facility — Insite. Available via: http://uhri.cfenet.ubc.ca/images/Documents/insite_report-eng.pdf.  Includes summaries of 30 peer-reviewed studies of Insite's effects on its clients and the community. Wood E, Kerr T, Monaner JS, et al. 2004. Rationale for evaluating North America's first medically supervised safe-injecting facility. Lancet Infectious Disease 4: 301-306. Milloy M-JS, Kerr T, Mathias R, et al. 2008. Non-fatal overdose among a cohort of active injection drug users recruited from a supervised injection facility. American Journal of Drug and Alcohol Abuse 34: 499-509. Wood E, Kerr T, Spittal PM, et al. 2003. The potential public health and community impacts of safer injecting facilities: evidence from a cohort of injection drug users. J Acquir Immune Defic Syndr 32: 2-8; Kerr T, Wood E, Small D, et al. 2003. Potential use of safer injecting facilities among injection drug users in Vancouver's Downtown Eastside. CMAJ 169: 759-763. Marshall BDL, Milloy MJ, Wood E, Montaner JSG, Kerr T. 2011. Reduction in overdose mortality after the opening of North America's first medically supervised safer injecting facility: A retrospective population-based study. Lancet. DOI: 10.1016/S0140-6736(10)62353-7.